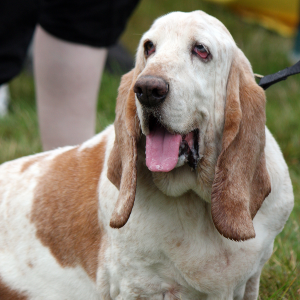 Marilyn Monroe once famously owned a Basset Hound. Calm, obedient, and usually friendly dogs. 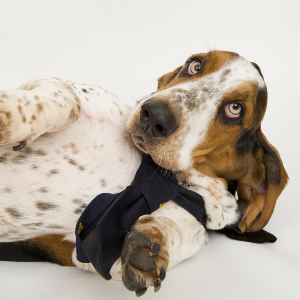 Need physical and mental stimulation through dog sports or indoor tracking by finding small treats. 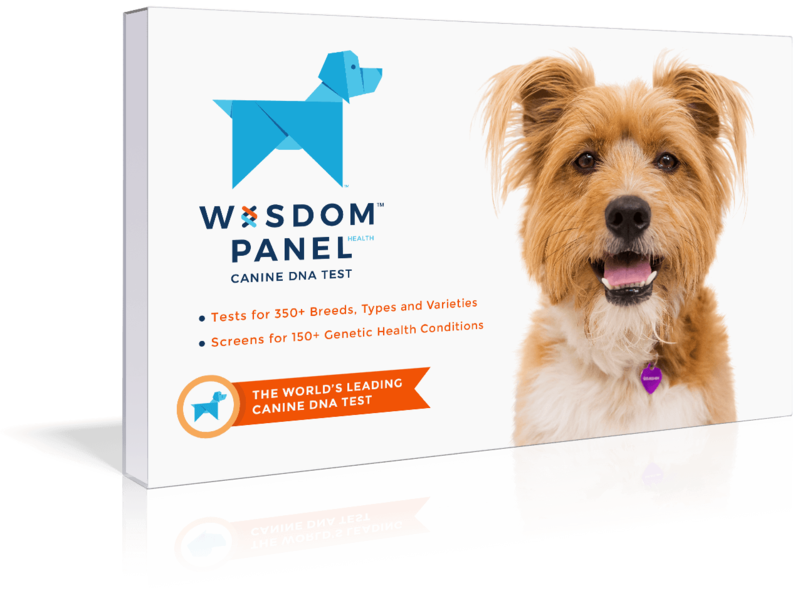 Less energetic than other breeds, but with the high level of endurance that helps them in tracking, field trials, agility, rally, and competitive obedience. 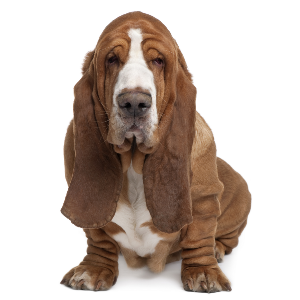 Stubborn tendencies may be lessened by using reward-based training with motivational tools such as treats and favorite toys. 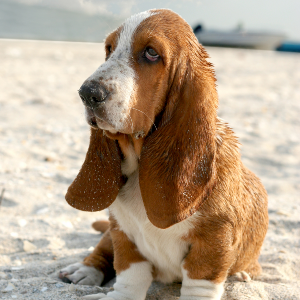 Our floppy-eared friends owe their existence to friars in the Abbey of St. Hubert. Back in the 16th century, they set out to breed a dog short enough to chase small game through dense bushes – and walk at a pace the hunter could match. 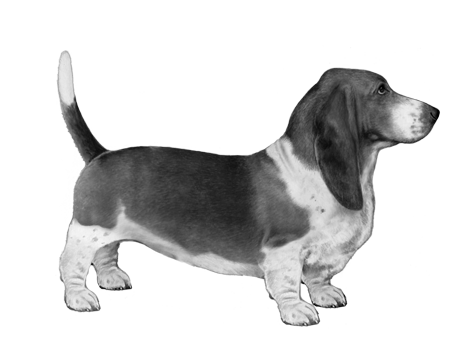 Both Bassets and Bloodhounds are descended from the now extinct St. Hubert’s Hound, which is why they share so many features in common. 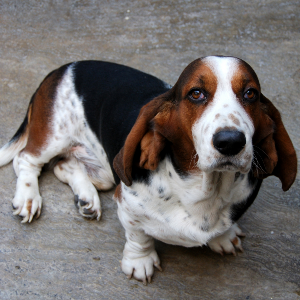 The Basset hound, however, has enjoyed its own distinct brand of celebrity. They hit peak pop culture in the 1960s – as an advertising mascot for shoes and the hero of a popular cartoon strip. Marilyn Monroe once famously owned one too. No doubt she saw the same star qualities in their sociable, friendly natures that the rest of us do.